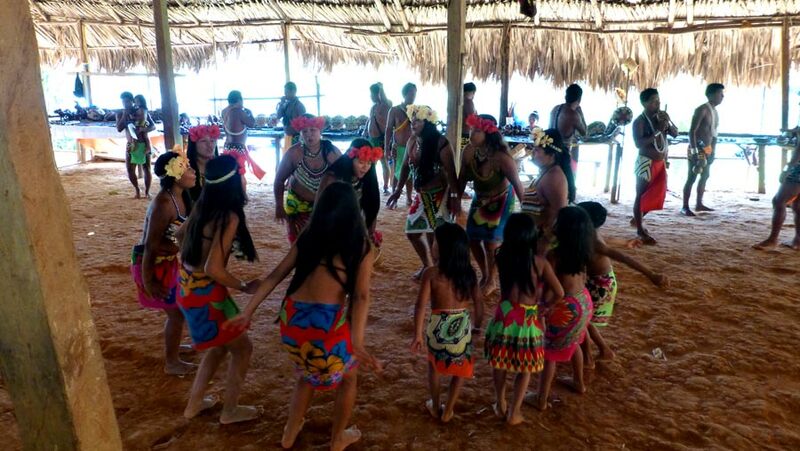 In recent years, many people are showing a growing interest to travel to Panama. More and more couples fly there for their honeymoon, more organized tours combine it in their route (mainly with trips to Cuba and Costa Rica) and even families have started to discover it and travel there independently. Panama connects North America and South America. It is located in a narrow sea strait that separates the Pacific Ocean and the Atlantic Ocean. In the narrowest region of the country only 80 kilometers it separates between the two oceans! Panama is the only place in the world where you can see on the same day, the sunrise over the Pacific Ocean and the sun goes down over the Atlantic Ocean. Panama is a country of contrast. Luxury and wealth against neglect and misery, stunning and luxurious hotels, high-quality tourism services and well-maintained landscape against crooks and charlatans, inflexibility towards the tourists and a lack of security and personal safety. A Panamanian and a veteran tour guide told me something that is well engraved in my memory and I also felt very well on my skin: Panama can be a paradise but it also can be hell everything depends on where you are visiting, when, how and with whom you are visiting. 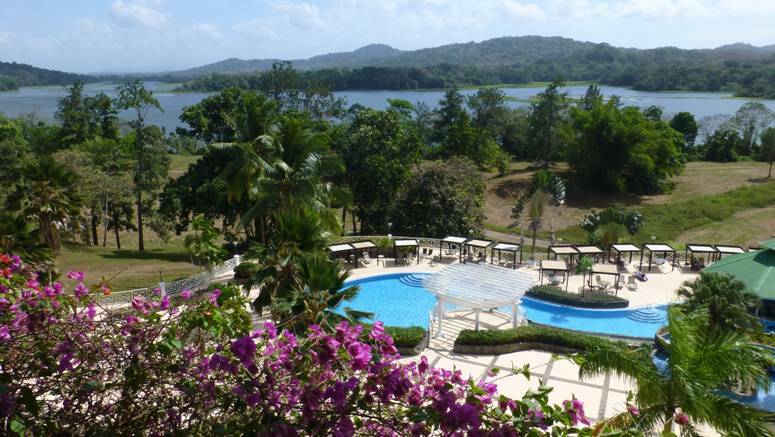 Unlike Costa Rica, its northern neighbor, where tourism is the number one source of revenue in the country, in Panama tourism is only number five or six in revenue. The three main sources of revenue are business, trade and the Panama Canal (which generated huge revenues to the country). This is probably the reason why the country does not invest enough in promoting tourism and the tourism infrastructures. It is being heavily felt well, especially when getting away from the large city. In addition, large parts of the country belong to various Native tribes who run them independently. 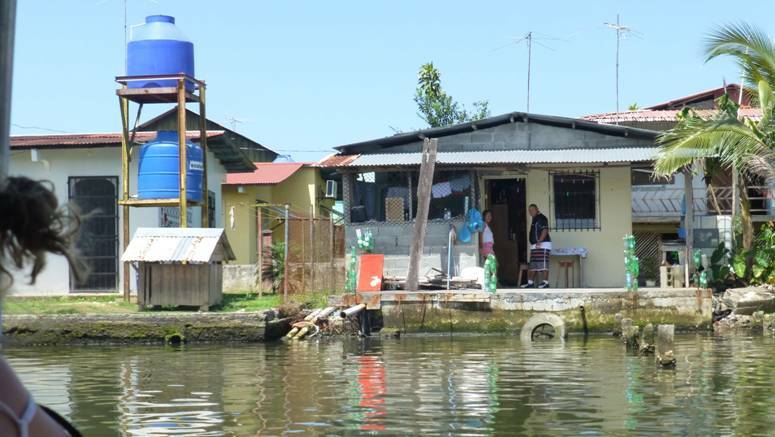 The level of tourism and sanitation in these destinations are usually very low and the infrastructure and organization are inadequate. 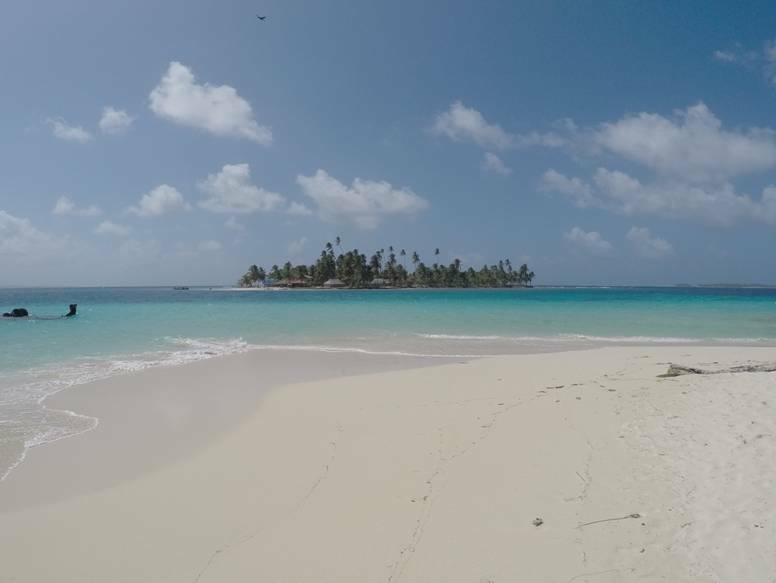 The lack of seriousness and the amateurishness towards tourists is reflected also in the popular and special nature and recreation sites such as Archipelago San Blas an archipelago of 378 islands and islets on the Atlantic side (the Caribbean) of Panama. When looking at photos of the island it is breathtaking small islands, about a hundred to two hundred meters in length, lined with palm trees, surrounded by a sea of turquoise color is a spectacular site. 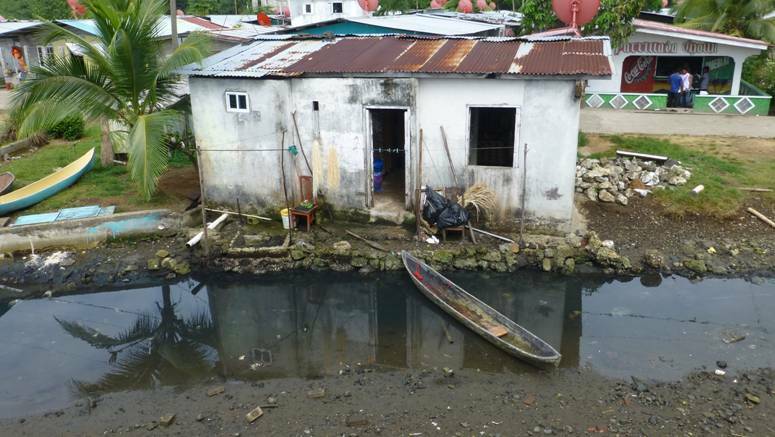 In the pictures, you do not see the neglect, the piles of garbage piled up on the islands, the flies, the miserable living conditions (on most islands) and the basic foods. But that is not the main problem on these islands: half of the year there is a tropical sweeping rain and when the rain stops the wind begins. Strong winds cause the pristine, seductive sea to become gray and stormy. The many palm trees on the islands are standing/lying down in impossible angles and seem like they are going to fall at any minute it turns out that less than two months a year there is no high winds or rain. 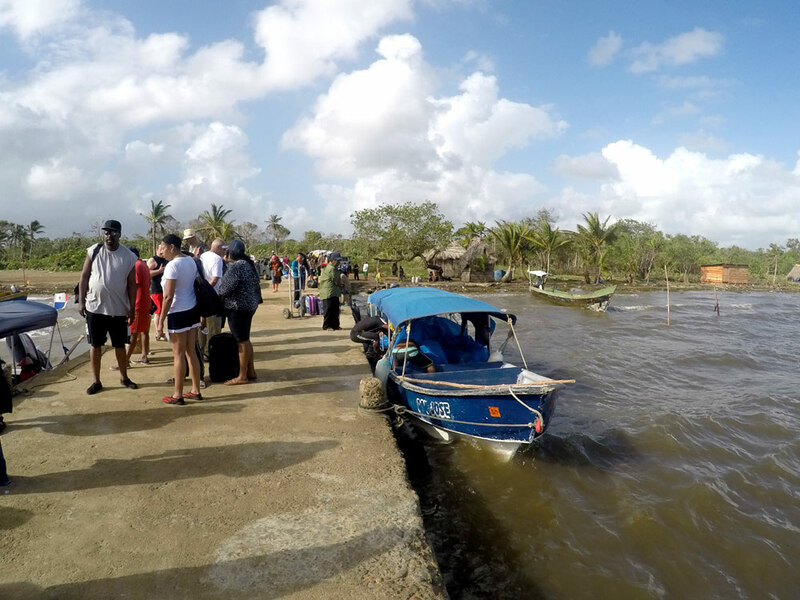 Getting to the islands is difficult, exhausting and sometimes dangerous. 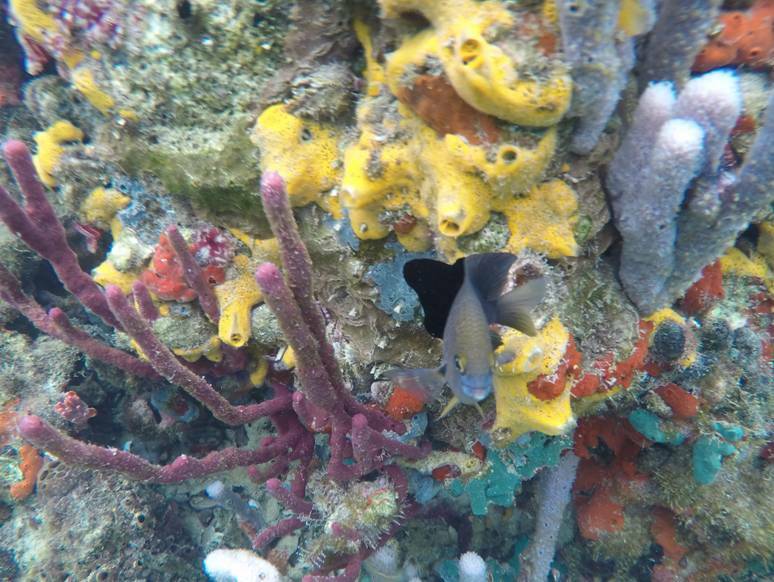 You drive for about three hours from Panama City to the starting point towards the islands. Half of the way is bad, suitable only for a 4X4 vehicle. The first problem is that some of the guides take vehicles that are not suitable to the difficult road conditions and get stuck halfway.the last part of the road belongs to the natives, the Kuna tribe, and is only open until relatively the early afternoon. If you arrive later or you want to leave the reservation (there is no appropriate place to stay) after that hour you cannot do so. The wharfs and boats from where you leave to sail to the far islands are really poor, third world country at its best. To the islands you sail in small open boats loaded with equipment and people for one hour, two or three hours, depending on the island they want to reach, even in harsh weather conditions and stormy seas. When you reach the islands, if you ignore the Spartan conditions and the experience of the trip and sailing, you can enjoy bathing in the sea (only close to the island, where it is not stormy), go snorkeling and relaxing on the beach in the shade of a diagonally palm tree and even take photos of a magical view that will cause others to envy you and want to go there. 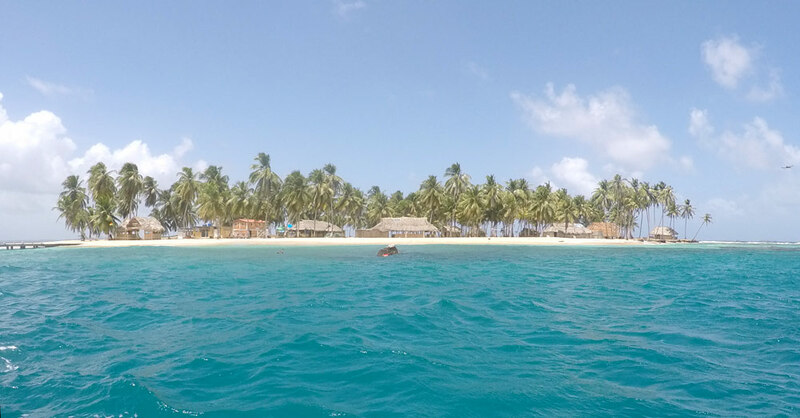 I personally recommend to you to give up the experience of the San Blass islands and sail to other islands, they are also on the Caribbean side. 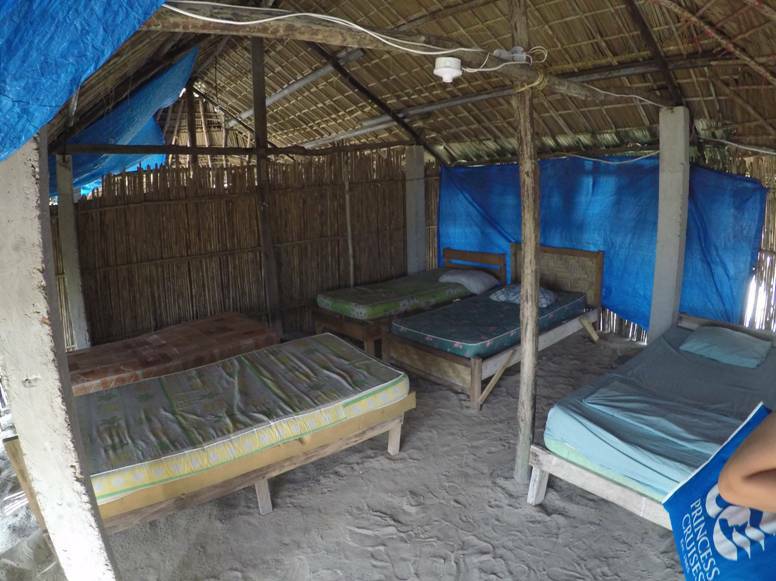 They are the magical Bocas Del Toro islands, in which the tourism services are much better, as well as the level of sanitation and of course the possibility of accommodation. Many of the good hotels belong to or are run by the American or Canadians and the quality and service is accordingly. Bocas Del Toro- is an archipelago of 9 main islands and another 52 islets located in the north Caribbean coast of Panama. The length of a direct flight from Panama City is an hour. It is an ecological recreation area, including also a marine park, that was declared as a heritage site by UNESCO and is called The Galapagos of the Caribbean. 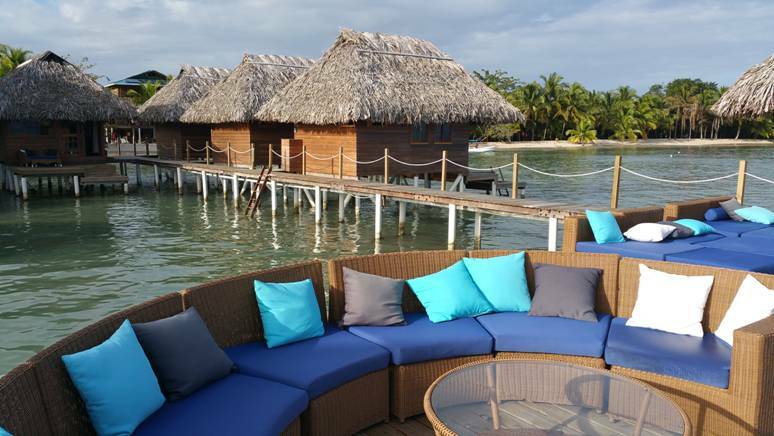 It is recommended to stay in the Bocas Del Toro Islands in one of the resorts that offer cabins on the water. It is a wonderful and unique experience: to see the turquoise waters beneath cabin's clear floor, jump into the water from the balcony in the cabin, at night hear the sounds of the water all this gives an enormous added bonus to the trip and vacation, so you will feel that you have reached heaven! It is a place to swim, sail, dive or snorkel and also see animals in nature. 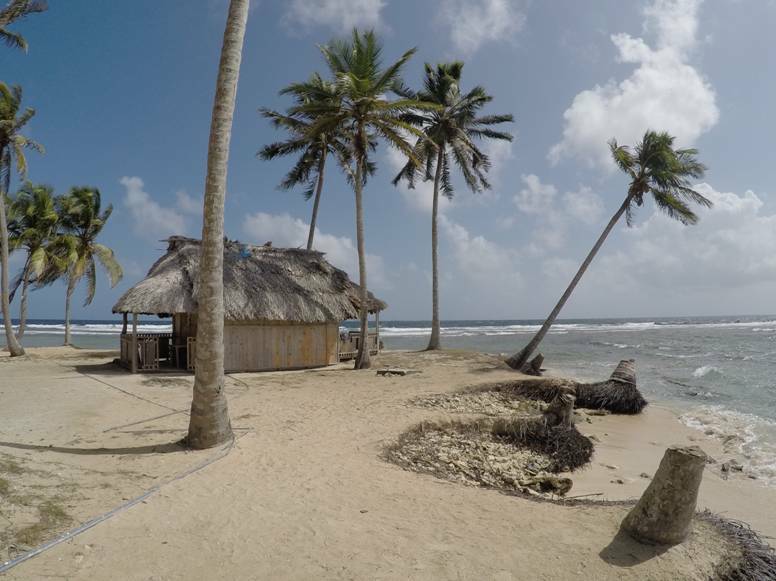 But, also on the islands of Bocas Del Toro not everything is heaven.if you chose to stay on the main island - Colon Island (in which there is a local airport and most of the backpackers stay there) you will be very disappointed. It doesn't have beaches, the hotels are at an intermediate level or below, and every snorkeling or a visit to the exotic beach involves sailing to more remote islands. 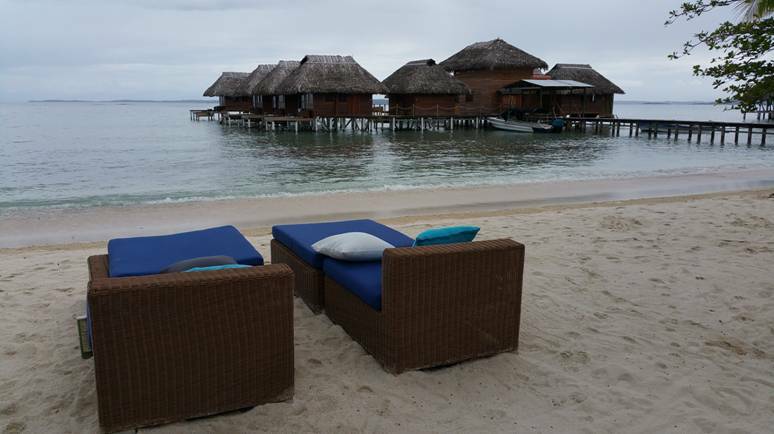 It is especially not recommended to stay in Bocas Town which does not have any beauty or glory. Apart from souvenir stores, agencies selling sailing and tours to the other beautiful islands and popular restaurants you will not find anything else in it. The beaches near Panama City are not exciting at all and it is a shame to waste your time on them or in resorts near Panama City! Many of the tourist fly to the town of David in southwestern Panama, to which there where are many cheap and short flights. I highly recommend staying away from this town! It is a hot town (the temperatures are unbearable most of the year), it has a relatively high level of crime without any attractions or interesting sites that justify a visit. 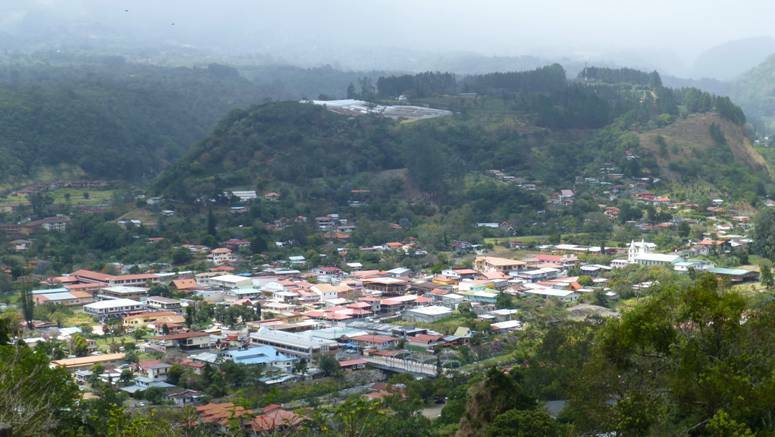 It is recommended to fly to David and immediately after landing take a taxi/shuttle to the nearest town of Boquete in the mountains. Boquete is a well-kept and peaceful town (no wonder, a high percentage of its residents are Americans or Canadian) in the heart of a pastoral nature in the mountains with a wonderful and pleasant weather (especially after the furnace of David), it is a great starting point for nature tours, trek by foot, jeep tours and challenge enthusiasts. It is especially loved by birdwatcher due to the huge array of birds you can see there. 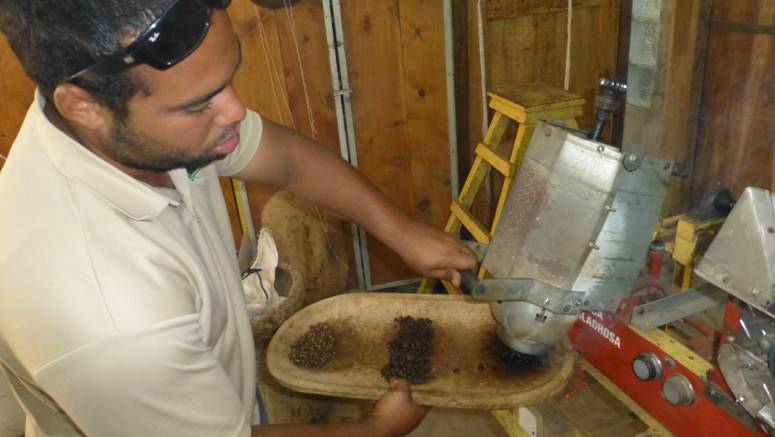 It is especially recommended to visit in one of the high-quality coffee farms. In the town there are wonderful B&B, cozy boutique hotels and a variety of high quality and varied restaurants. 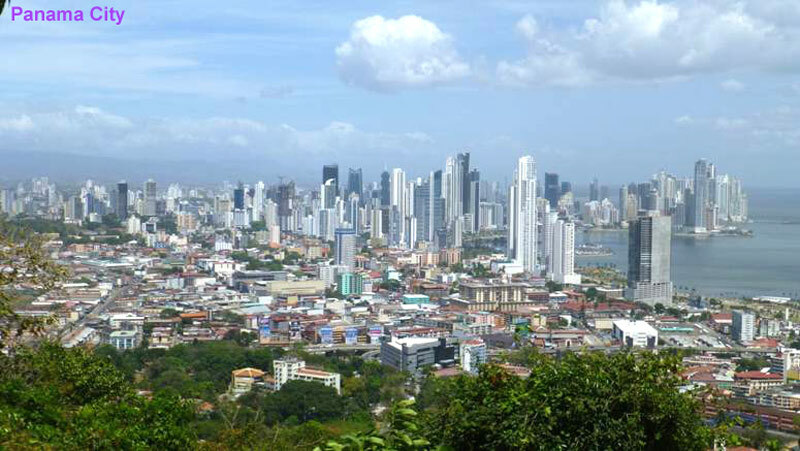 The trip to Panama is recommended to start (or finish) in Panama City, the capital of Panama, a modern city with plenty of impressive and modern skyscrapers with a skyline that reminds you of Manhattan. Nevertheless, there is also in the city a huge rain forest. It is certainly different from any other country. Alongside the modern buildings and huge shopping malls it has a preserved old city, with low-rise buildings in a typical Spanish construction style, and also, if you go out to the outskirts of the city, about half an hour drive, you arrive at Indian Reservations where the natives live without electricity or running water. 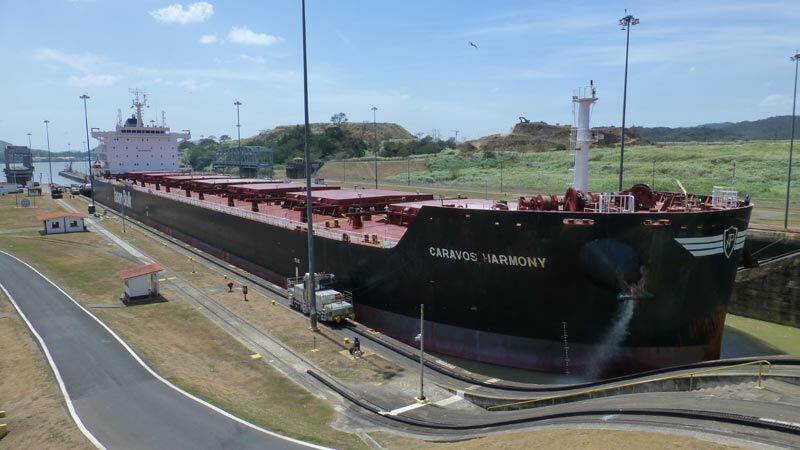 The number one attraction in Panama City is without a doubt the Panama Canal near the city, which was built by the Americans for ten years between 1904-1914 and is considered as the largest and most complexed engineering project in the world. The visitor center of the canal is modern, impressive and attractive. The width of the existing canal was not suitable for the larger ships that were built since then and therefore in 2007 began the construction of a larger and wider canal that was supposed to open in 2016. It is also recommended to visit the visitor center of the expanded canal near the town of Colon, about an hour and a half drive from Panama City. Panama City and the Canal, Boquete and Bocas Del Toro. 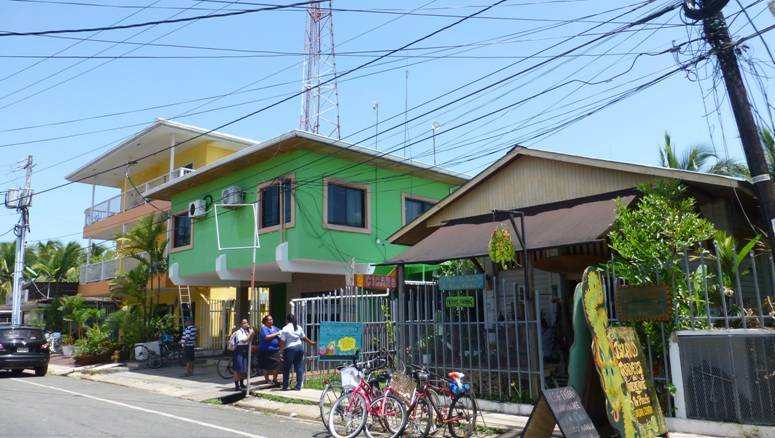 It is a winning combination of modern and fascinating city, an impressive and unique canal, a magical town in the mountains, and a magical and luxurious vacation in one of the islands of Bocas Del Toro combined with an active vacation. Also, it is not recommended to rent a car in Panama. This is how Panama will become a magical experience for you and you will also return safe and sound. For those who are interested in combining Panama with Costa Rica I recommend to visit Panama City and Bocas Del Toro and give up Boquete, because they will have enough nature, landscapes and more successful springs in Costa Rica. It is important to emphasise that in the tourist and animal-friendly Costa Rica, due to ecological and green nature, the chance of seeing an animal in nature from close, in their natural habitat, is much higher than in Panama!